Crete is one of the Greek Islands that really doesn't seem to get enough love when it comes to famed holiday destinations. There's the vibe of the party island of Zante that sees twenty somethings enjoy sun, sea and lots of drinking in the sun. 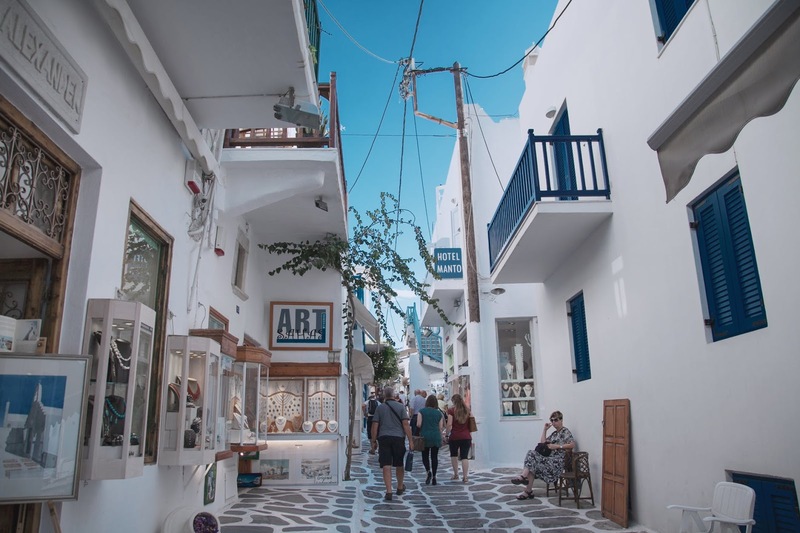 Then there is the beautiful Mykonos, home of the Mamma Mia film and has sheer beauty and wonder, and lets not forget everyone bucket list destination of Santorini. Winding cobbled streets and picturesque white buildings with a backdrop of blue. Sheer perfection. But with so many Greek islands to choose from, they can often be in the shadow of these islands, but they really shouldn’t be. This post will shed some light on Crete, a fabulous island and definitely one to add to your holiday destination wander list. It's well worth renting a car when you visit Crete, it gives you more freedom and a chance to explore the island at your own pace. Finding car hire in Heraklion Airport and Chania Airport is easy, so wherever you land, you can pick up your vehicle right off the plane and get to wherever you need to be. Buses are the only form of public transport in Crete, but the network is extensive meaning you shouldn't struggle getting around if you'd prefer not to hire a car. There are plenty of taxis too, but these will of course cost a little more. Crete is known for being the birthplace of the famous Greek god Zeus, and you can actually visit the Ideon Cave. There are some amazing sights to see if you are the more active type, and the mountainous regions with Mount ida could be definitely worth it to add to your list. Heraklion itself, the capital, is also home to the Heraklion Archaeological museum, which houses the Minoan Artifacts and there is also Knossos, the bronze age settlement. For the history buffs those two places are definitely one to add to your list of things to do while you are there, along with eating some amazing Greek food and enjoying the beautiful weather. The weather is normally good during the summer months in Greece, but you may also find that the spring and the autumn can also be extremely pleasant. It makes for a great holiday, not just if you have a family, but also if you want to go with a group of friends or as a couple outside of the busy high peak season months. It is definitely a great place to go for a sunny holiday, and even heading out there in the winter will probably give you better weather than what you can get in the UK. So there you have it, some key information on the island of Crete. You could even tag it on to a cruise tour if you would rather get a taster first, but you will no doubt be booking back there ASAP.